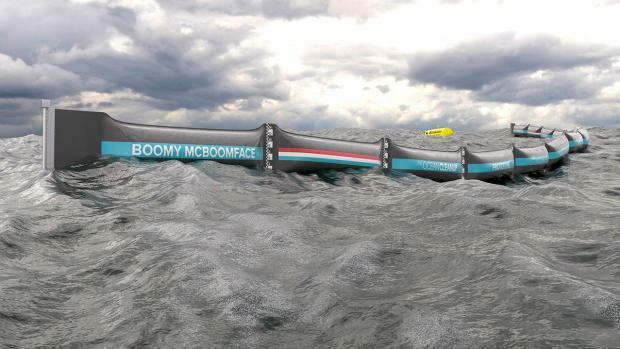 A young Dutch environmental activist and inventor, Boyan Slat, has discovered a way to rid the oceans of plastic using ocean currents. The Dutch government will now spend 1.5 million kroner on enabling his organisation, The Ocean Cleanup, to start work on ridding the North Sea of plastic pollutants, reports DR. The presence of plastic in oceans is such a huge problem that the World Economic Forum has estimated the number of plastic contaminants in the world’s oceans will overtake the number of fish by 2050. Slat’s method works by installing an artificial coastline a few kilometres from the natural coastline. Plastic debris collects at this artificial coastline, where it can then be collected. According to The Ocean Cleanup, the new method is more economically and environmentally viable than old ones that used a network of ships to clean up oceans. A barrier has already been successfully installed 26 km off the coast of the Netherlands. It will take one year for a similar barrier to be installed in the North Sea and the project is already underway.